Our company REALEX Technika - estabilished in 1991 - its major profile in sunprotection are manufacturing, automatising, selling, installing and repairing quality awnings. 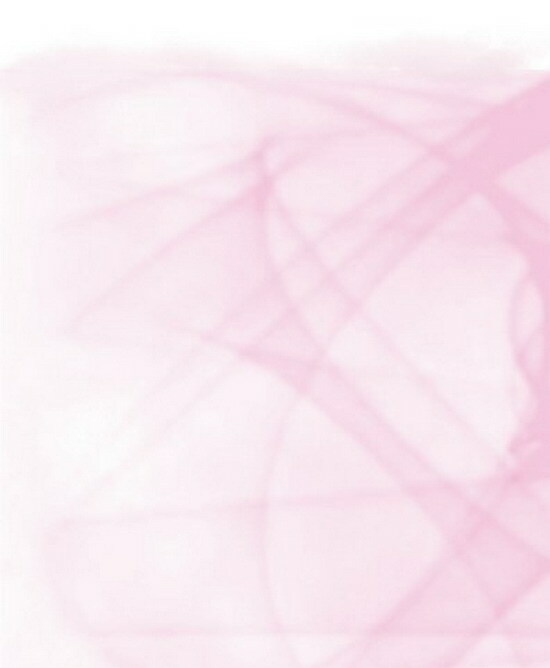 In our days are very useful decorative part of modern family houses, shops and patios. 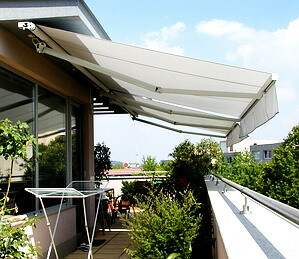 Awnings are decreasing the heat sensing and they have positive effect to outdoor and indoor.